BCCS is approved by the Department of Health to provide evaluations and services to children from Nassau and Suffolk counties as well as the five boroughs of New York. Children between the ages of birth to three years old with a suspected developmental delay or a diagnosis that might result in a developmental delay may be evaluated to determine eligibility for services. Services, using a trans-disciplinary approach, are then provided in the setting that best suits the needs of each child and family,whether home-based,center-based or at an outside day care or nursery school setting. Upon the referral from the Department of Health, BCCS is committed to assisting children 0-3 years in achieving their full potential within their natural environments. 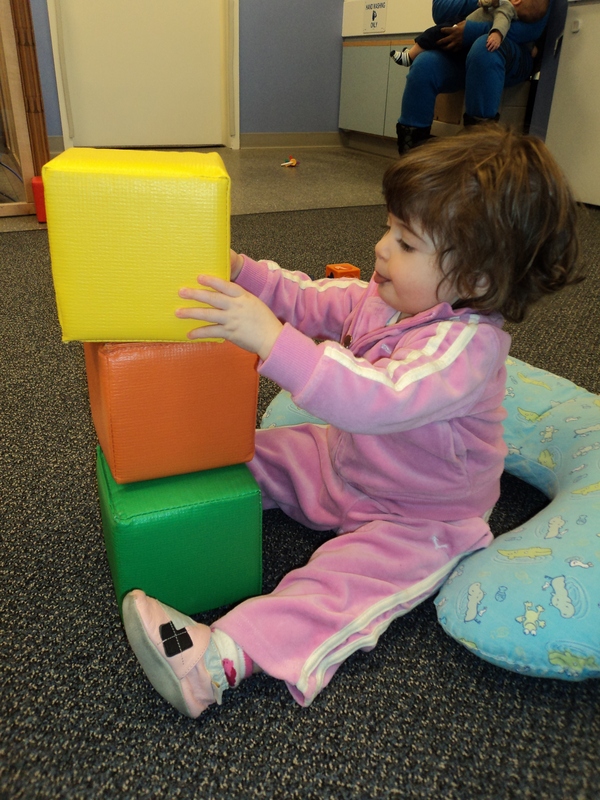 Early intervention services can help infants and toddlers with disabilities or delays to learn many key skills and catch up in their development and focuses on helping eligible babies and toddlers learn the basic and brand-new skills that typically develop during their first few years. Early intervention is an essential prerequisite for success and independence in school, the workplace, and the community.